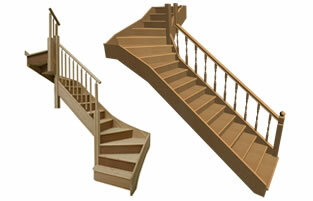 We can make any type of timber staircase from box standard to exquisitely intricate designs. 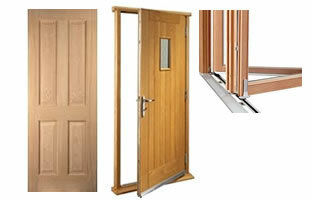 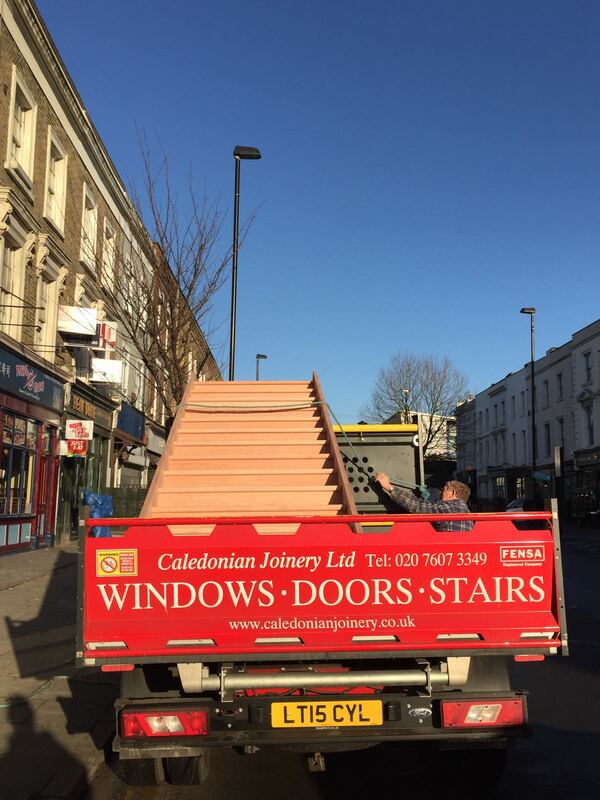 Quality timber stairs cases delivered on time and on budget. 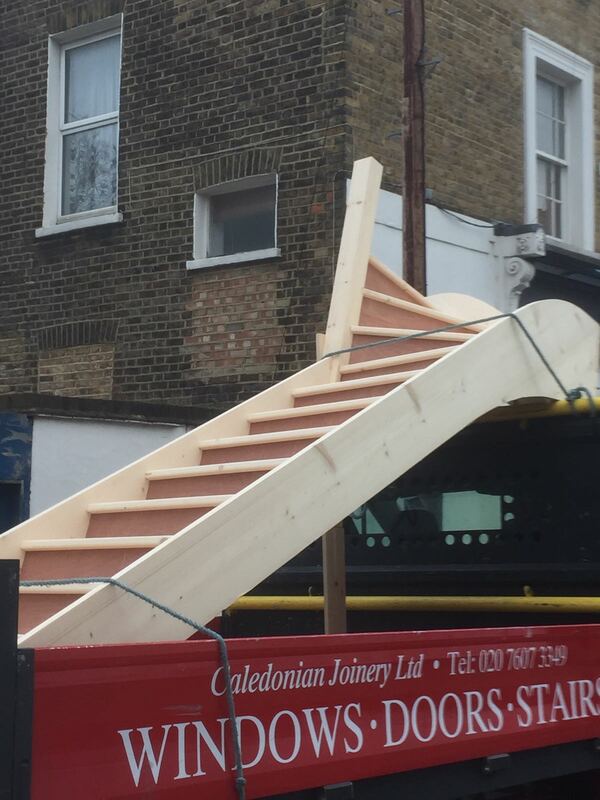 We make timber staircases right across London from traditional painted staircases right through to elegant twisted spindle Tudor oak. 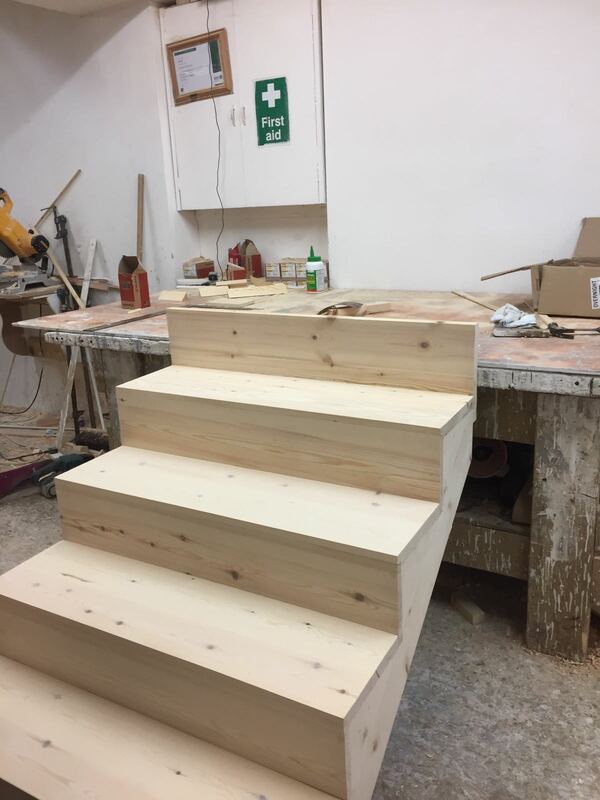 No matter what staircase design you are after we take great care in the stairs we make for you ensuring they not only look beautiful, but perform time after time. 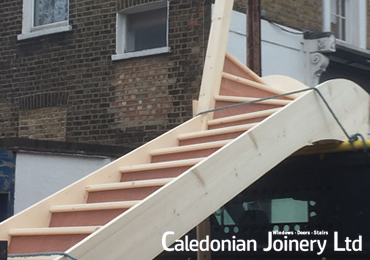 Our skilled team of staircase joiners can reproduce existing designs as well as design new pieces for you from drawings or scratch. 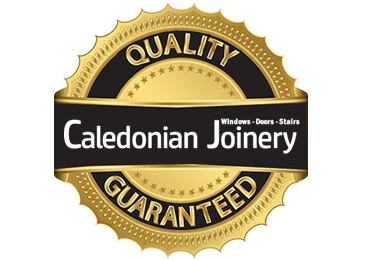 We have the skills and the expertise to deliver your staircase on time and on budget and can offer our reputation as a seal of the quality you will receive. 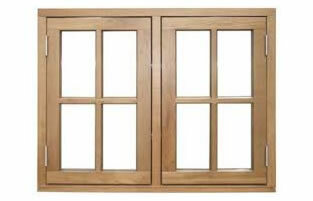 For more information regarding a new staircase, call our joinery team today.